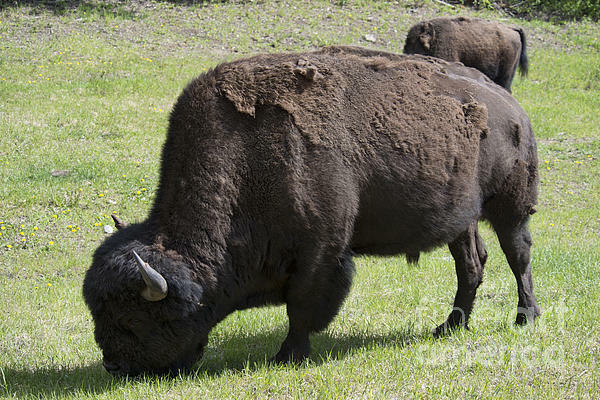 Wood Bison along the "Alaska Highway". Apparently these animals were placed in this habitat by the Government. 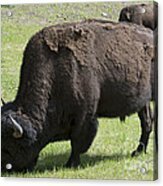 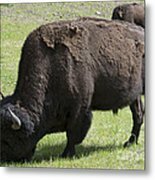 The bison find the grass along side the roadway to be easy to get to and therefore there is a herd that travels the highway near Laird Springs in Canada.